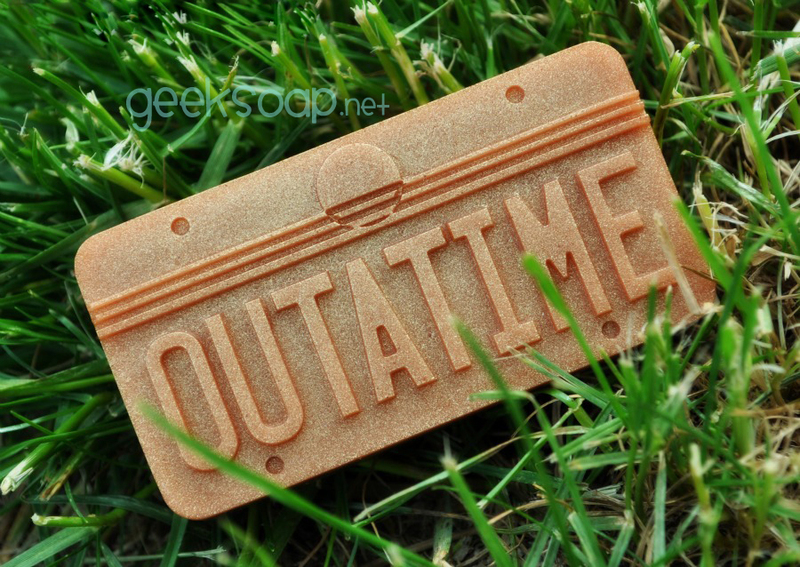 It’s time to go back to the future of clean with a full 1.21 gigawashes of pure soap magic! 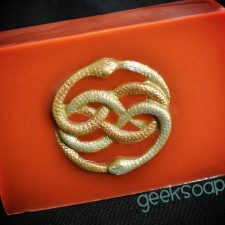 This beautifully bronzed bar of soap will wash that dirt off with the power only a flux capacitor can disperse. 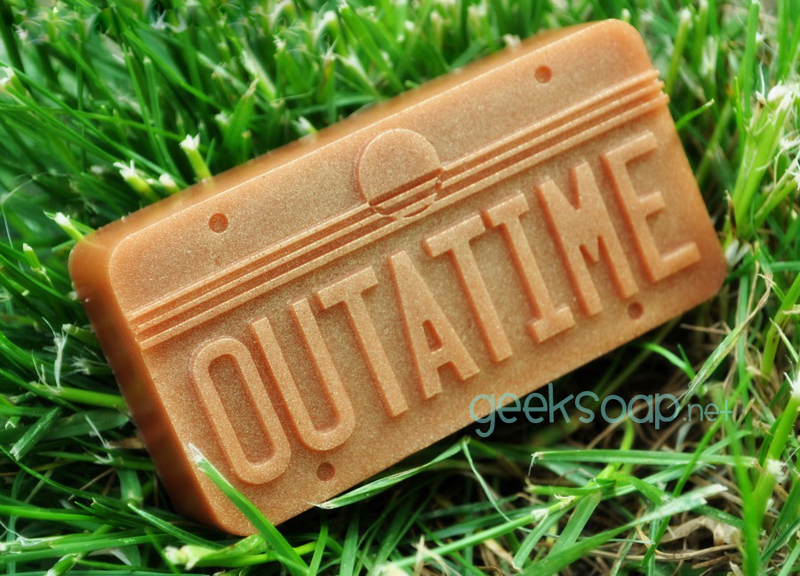 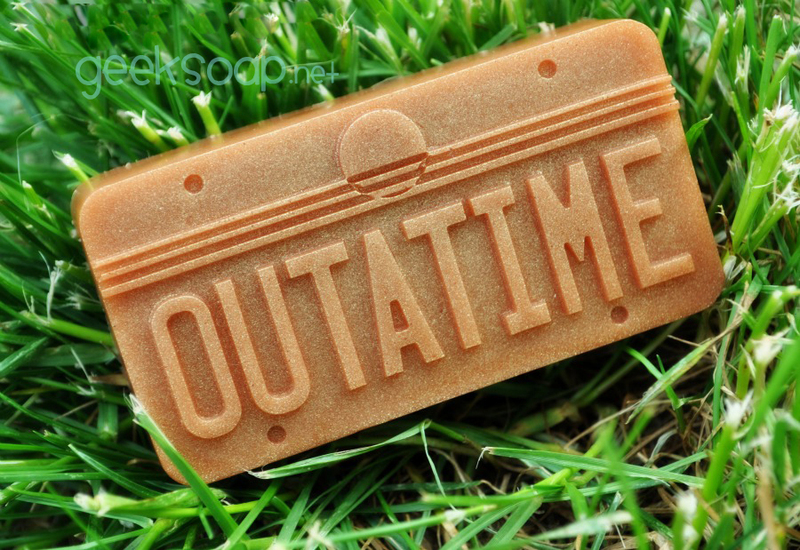 Warning: Not responsible for actual time travel through the space time continuum and/or any time travel related mishaps that may or may not occur with the use of this soap. 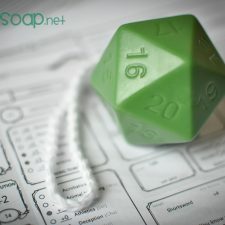 Please bathe responsibly.